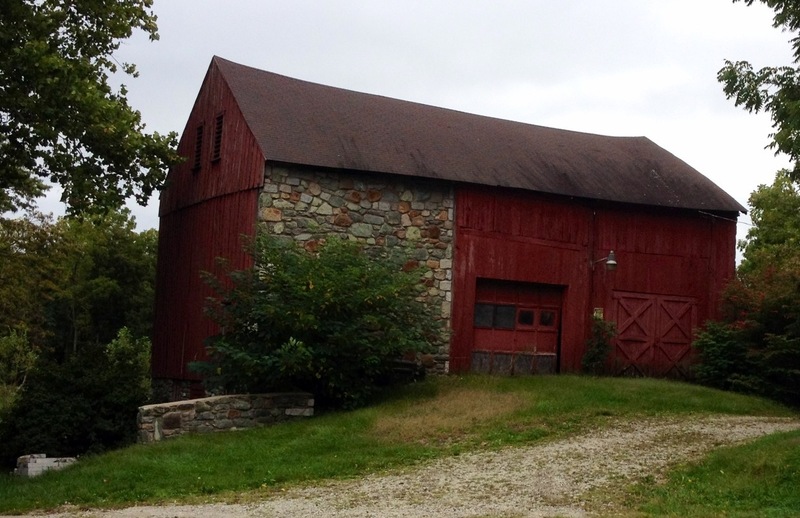 This entry was posted in photography and tagged barn, chester county, photography by carla. Bookmark the permalink. Intersection of Paoli Pike and Sugartown Road. Right on the corner on thr st. Directly across the st from the vets office, and Sugartown elem school. Down the St. from phelps school. The first one that says woman’s lib is down the rd from villa Maria academy lower school and immul. College, by King road. Located in Malvern Pa. It’s on the same side as villa lower school. Can’t think of the rd.